Hello world! I'm selling some items. Meet-ups only, unless stated otherwise. You can contact me via PM here or Carousell. Description: Gotten this from the first release. She can be displayed without the scarf. 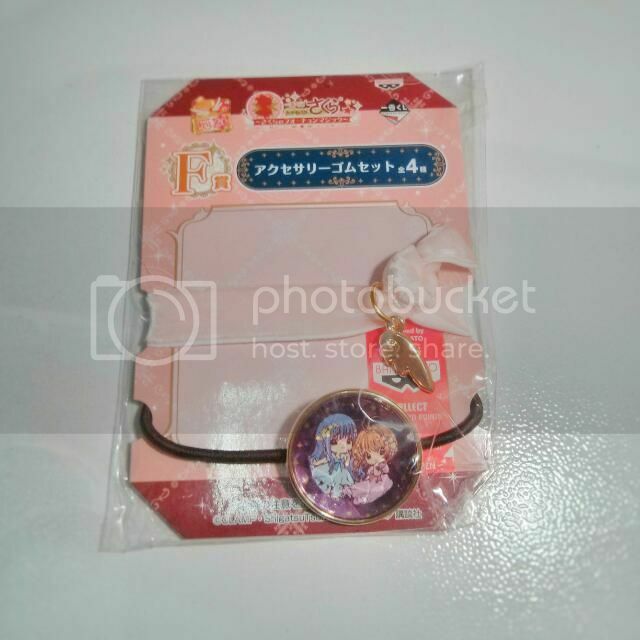 Description: Gotten her at a kuji during CharaExpo. 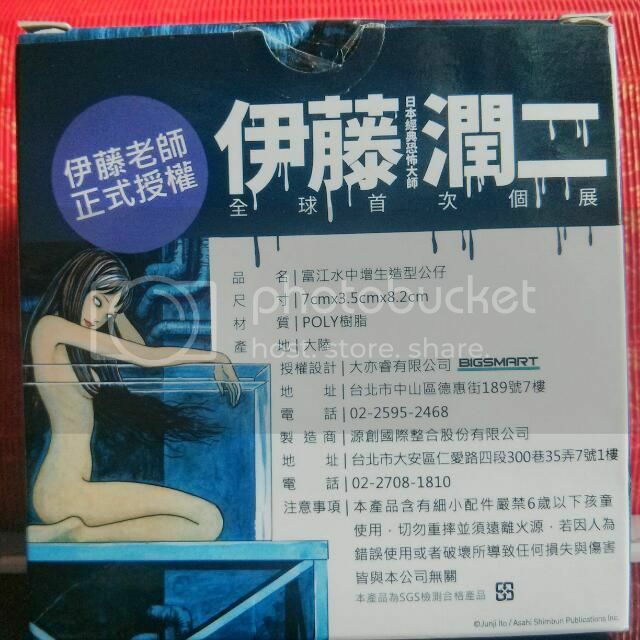 Description: Exclusive Tomie figurine from Junji Ito's exhibition only in Taiwan. Opened only to check content. Description: Never been used. I have kept it in my A3 file since gotten it, that I had forgotten it's existence. There is slight unevenness at the bottom of the poster, so I would not recommend fussy buyers to get it. But it's pretty much unnoticeable. It also comes with double tape at the back of the poster! How considerate of Cherry Credits. ❌ Does not comes with the DC Comics on the left. ������ I do not have poster tubes, so please bring your own. Description: Selling the bag as I do not need it. Some dents on the corner, so not recommended for fussy buyers. 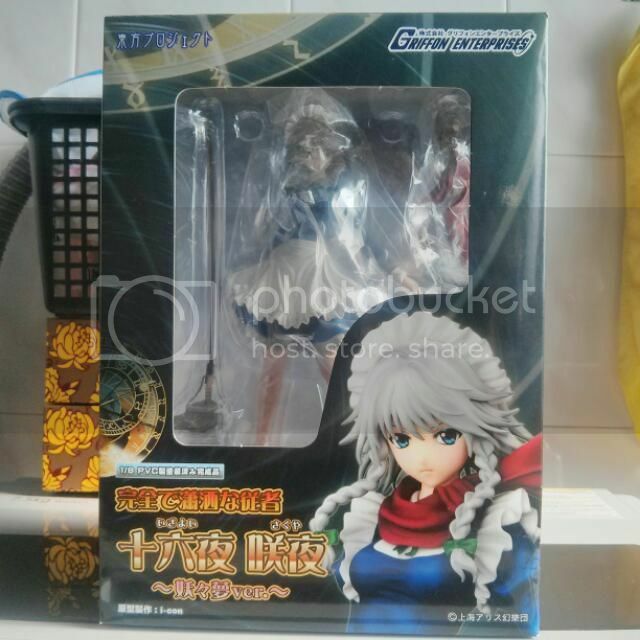 Description: Box opened, but plastic not opened. 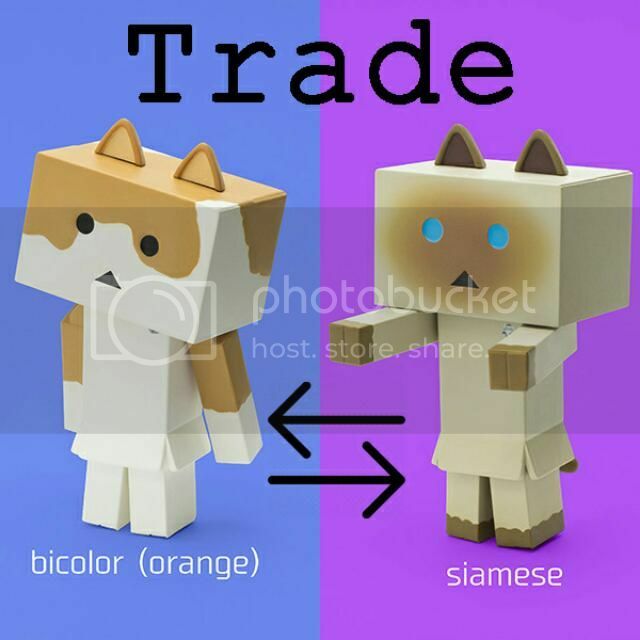 Want to trade for Siamese. Last edited by m.yukino; Aug 19th, 18 at 10:31 PM. Updated on 05 March 2017. [I]Updated on 19 August 2018.